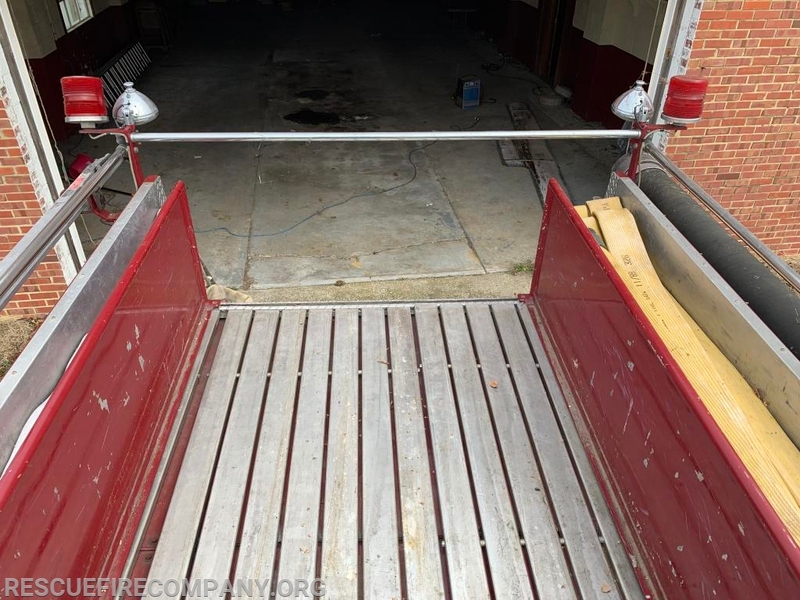 RFC will be selling 3 items from the Lloyd’s station via sealed bid, each item has a minimum bid which is listed below. 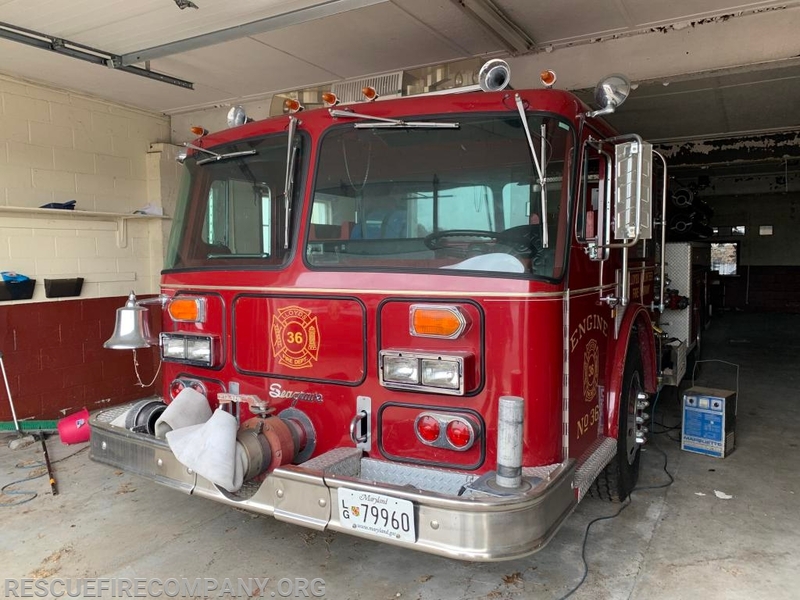 If you’d like to bid on multiple items please submit your bids separately, you can send your bids to P.O. 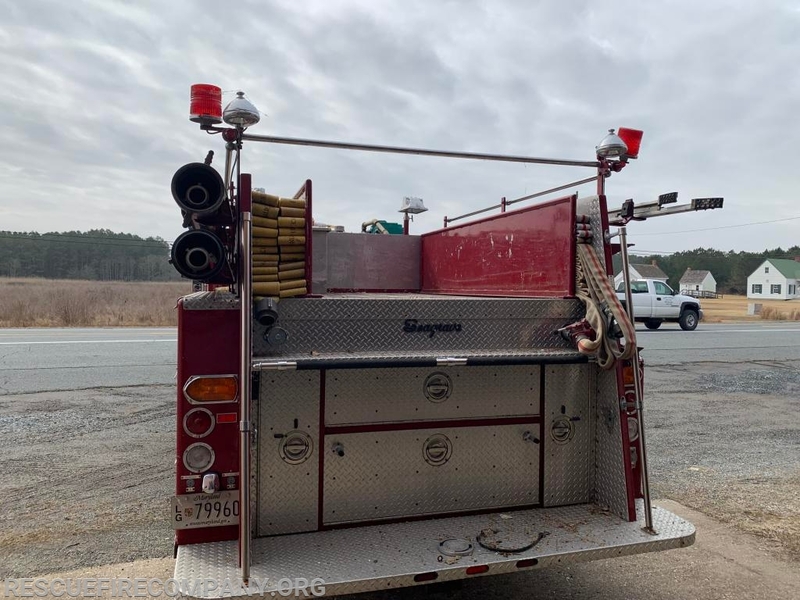 Box 776 Cambridge, MD 21613, address the envelope “Attention Trustees”. 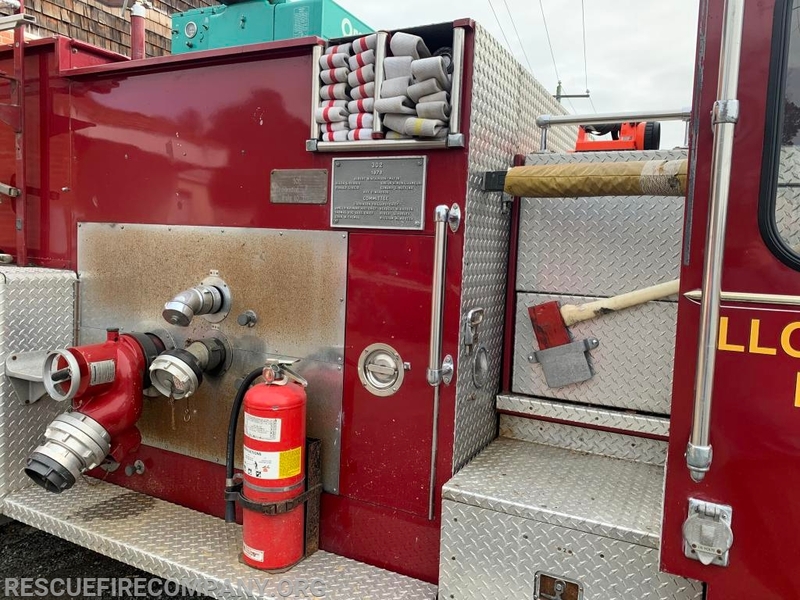 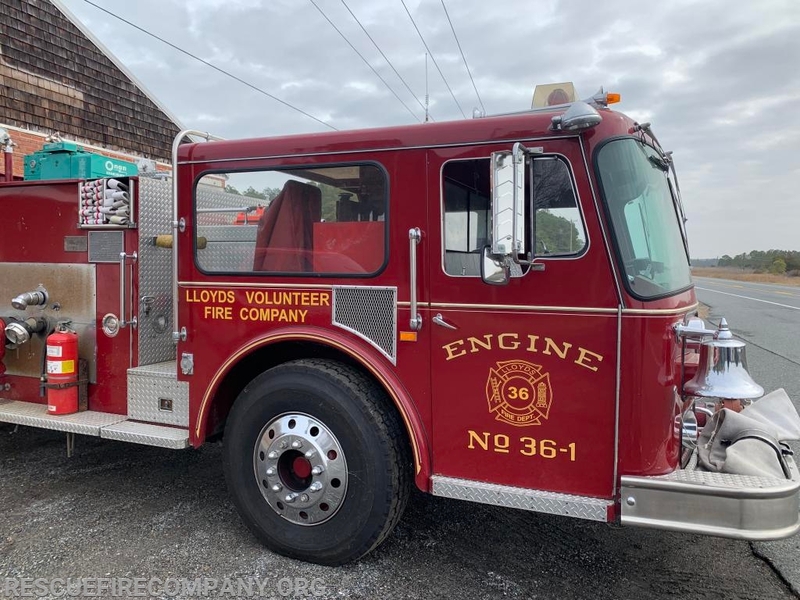 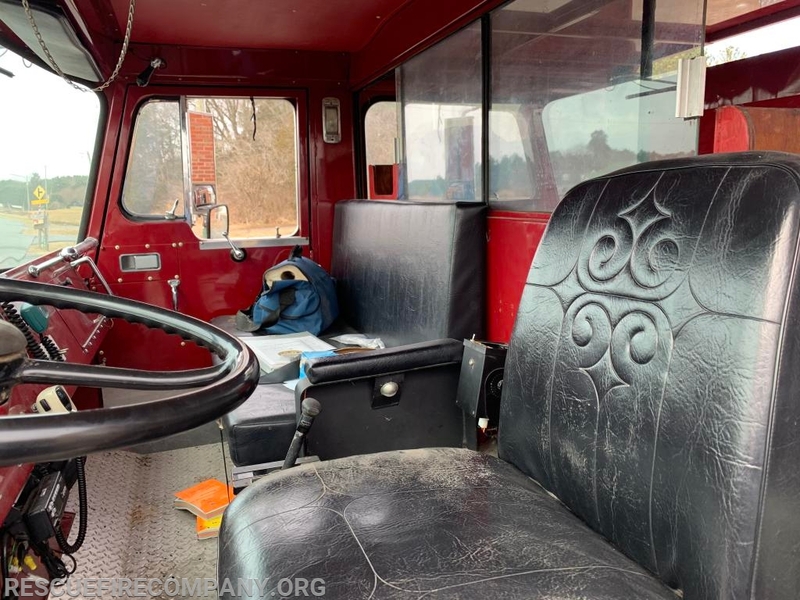 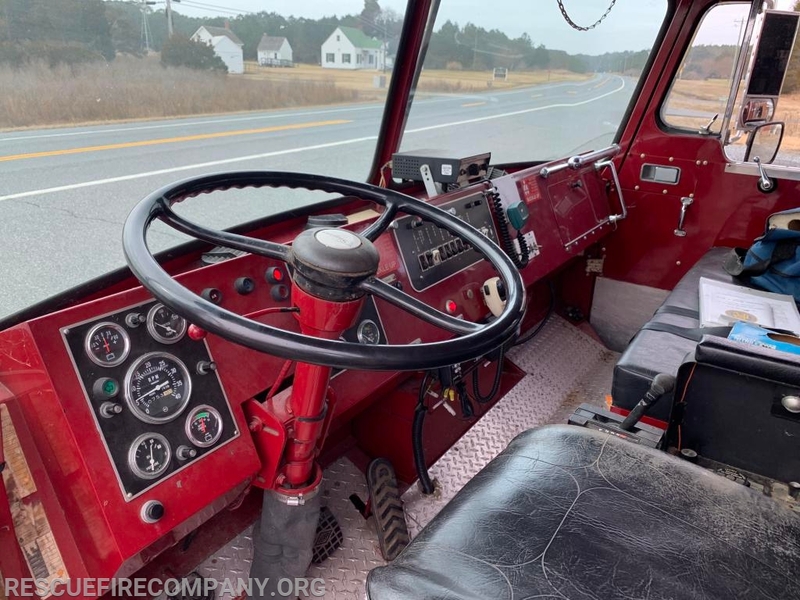 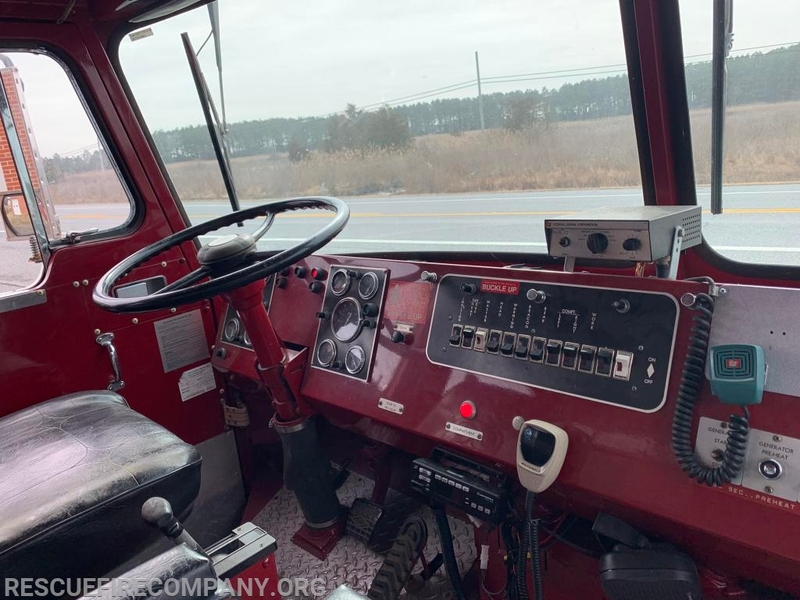 The first item is a 1981 Seagrave pumper, this unit is up and running, the on-board generator starts right up as of 2/6/19. 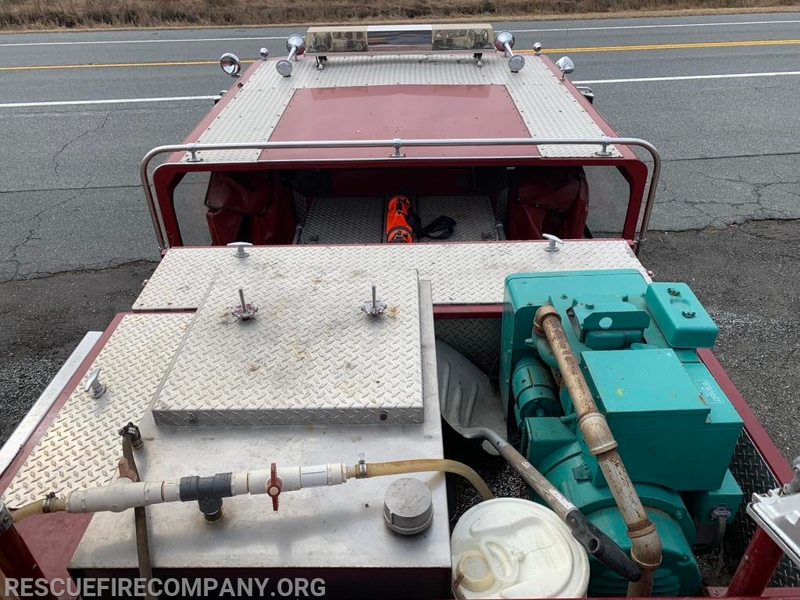 The engine has 753 running hours on it, ladder(s) will be added to the unit. 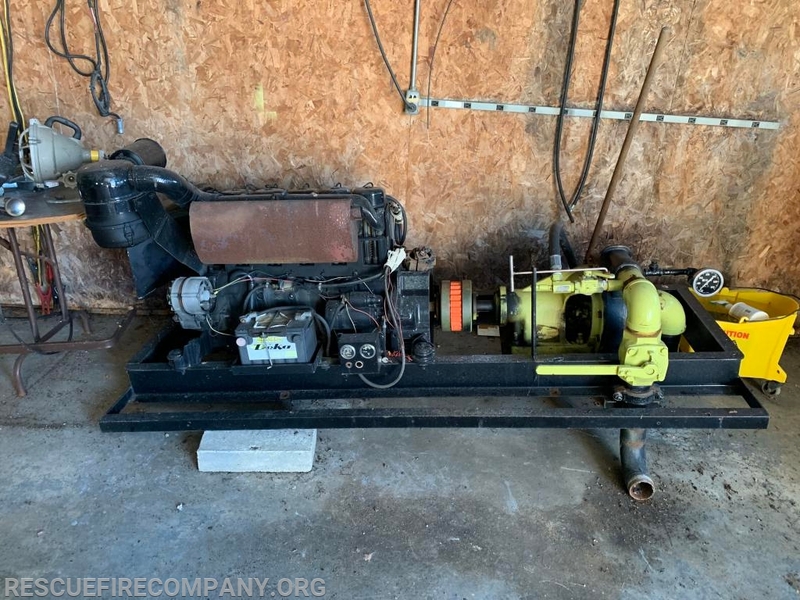 Minimum bid $1,500. 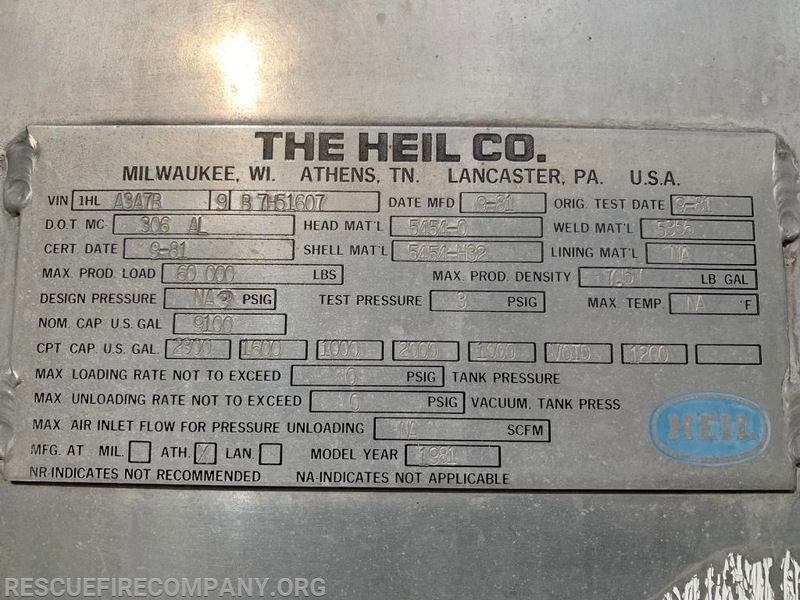 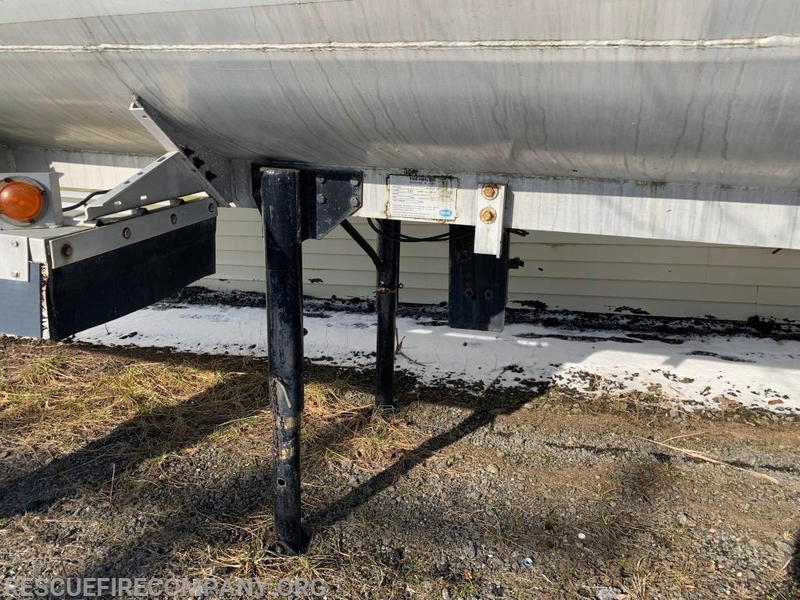 Second item is a 1981 Heil Co. 9,200gal. 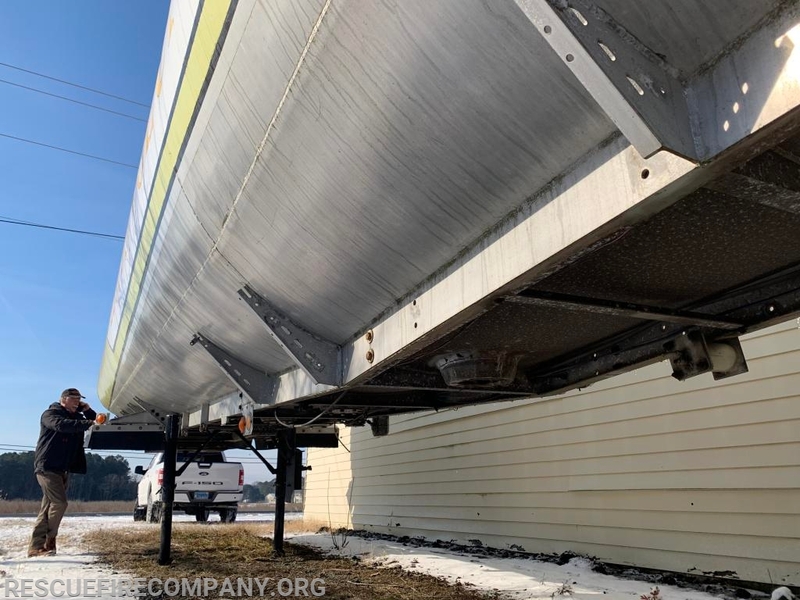 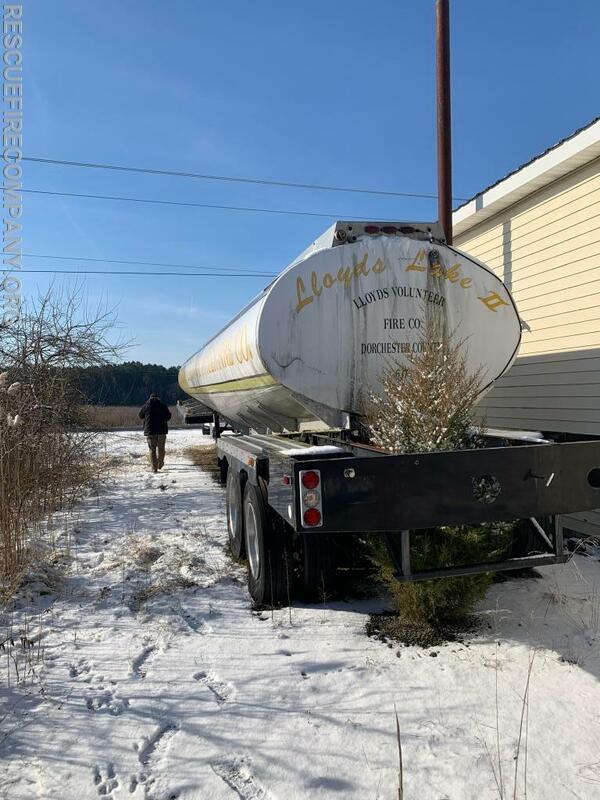 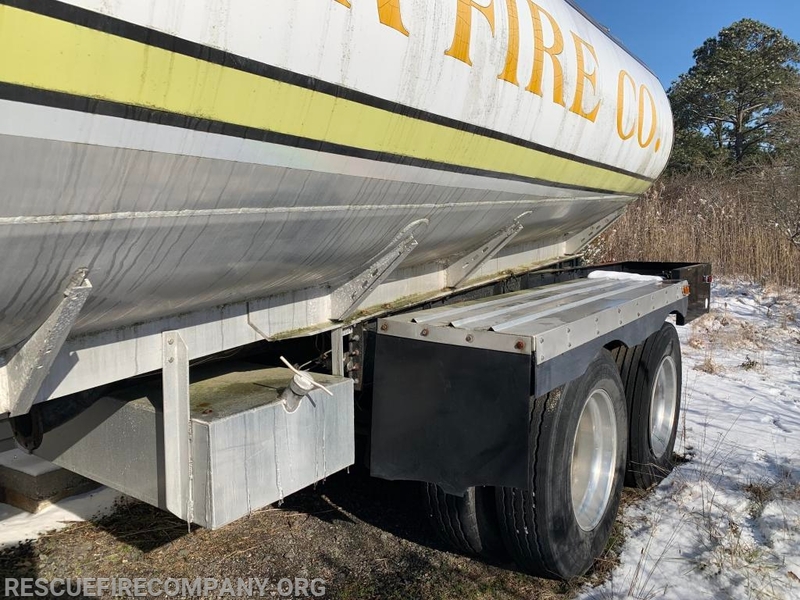 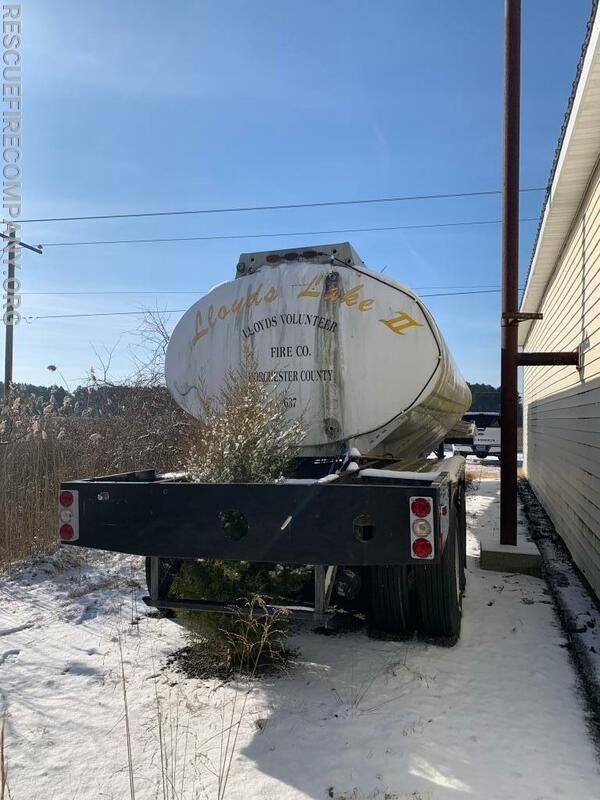 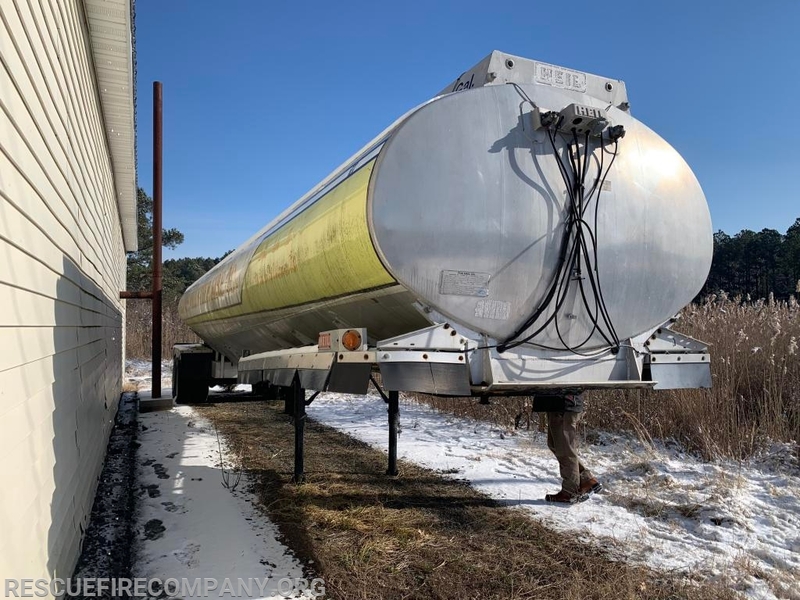 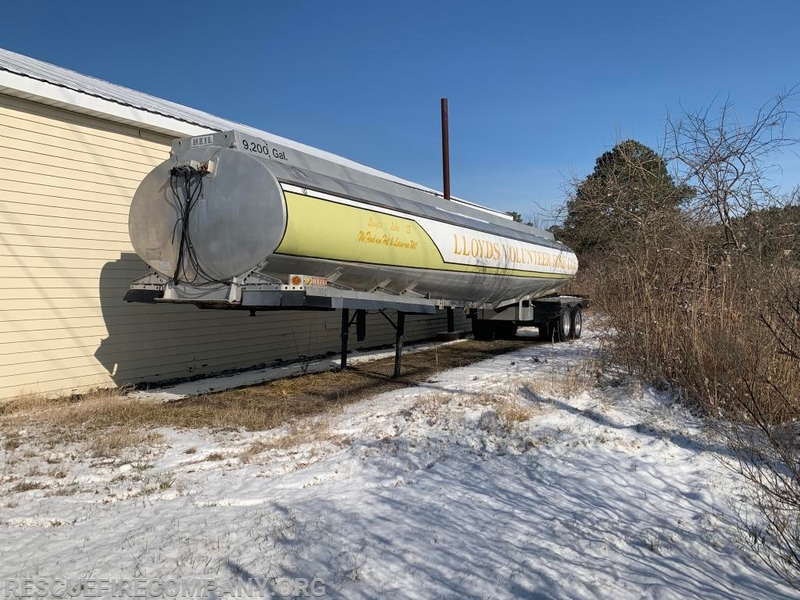 tanker, this unit needs some TLC and has not been on the road for a few years. 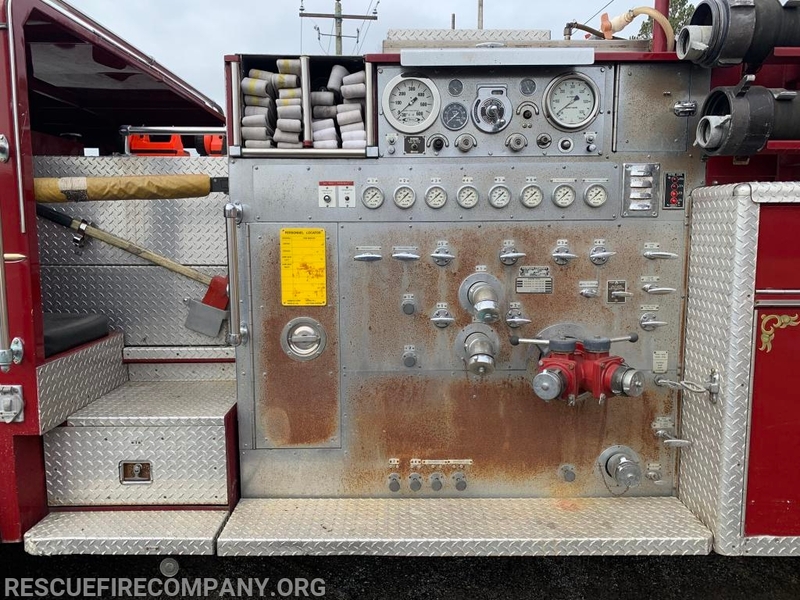 Minimum bid $1,000. 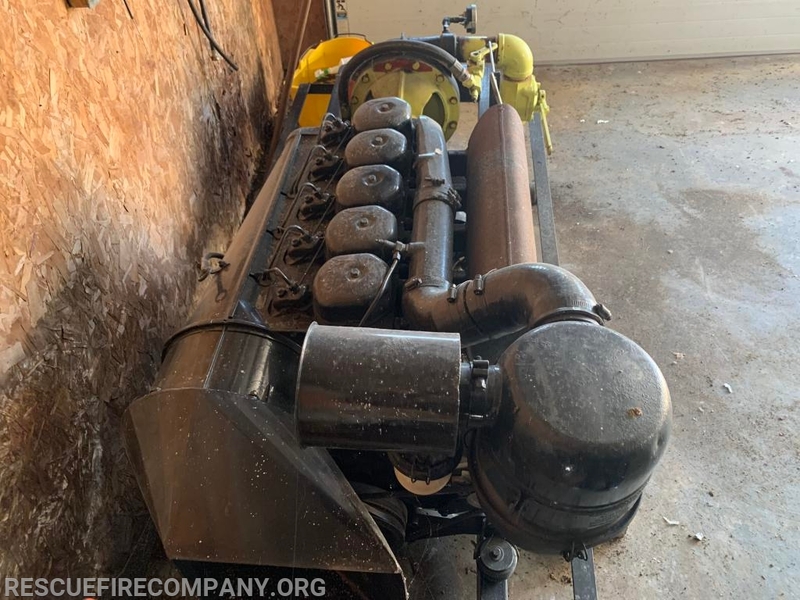 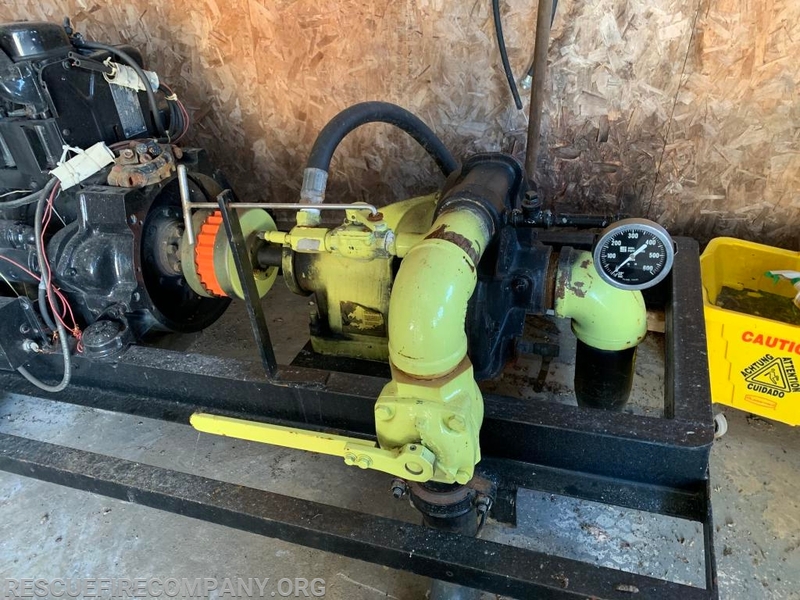 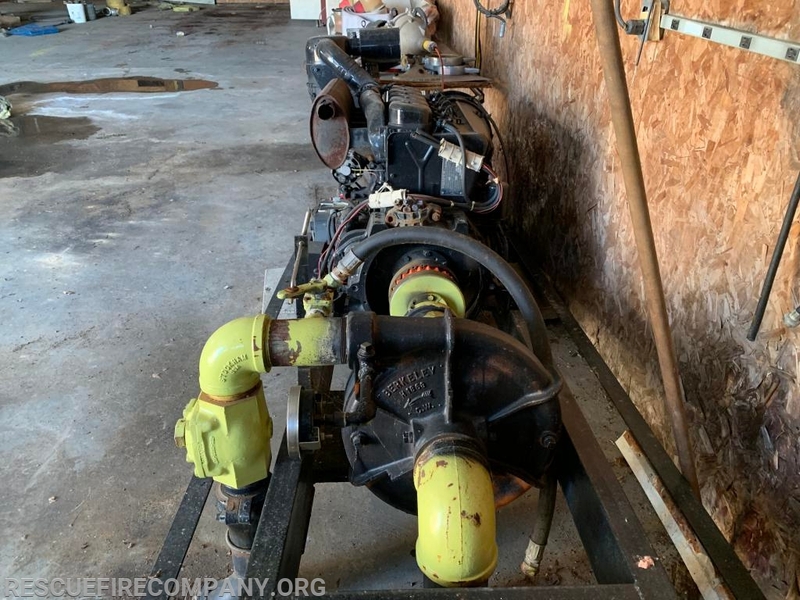 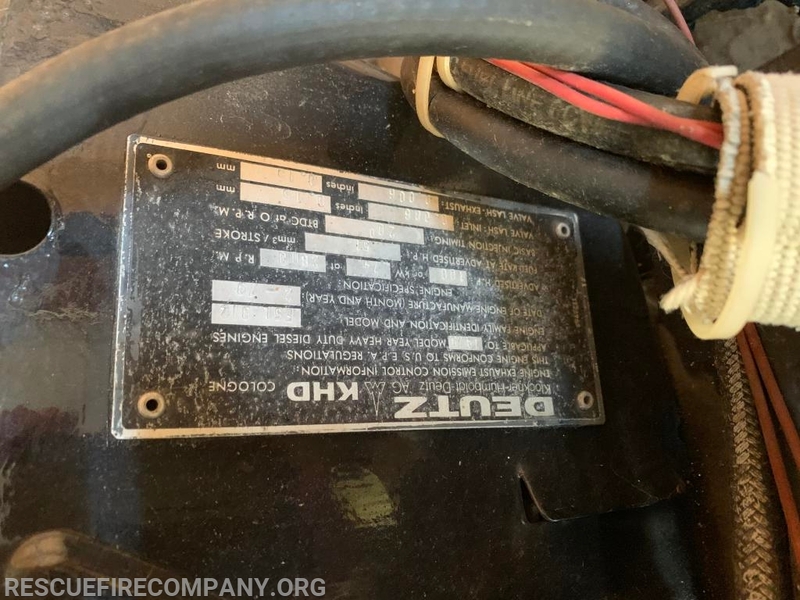 Third item is a 1979 Deutz Diesel engine with pump, the plate with information is in the pictures and the pump is capable of producing 1000gpm. 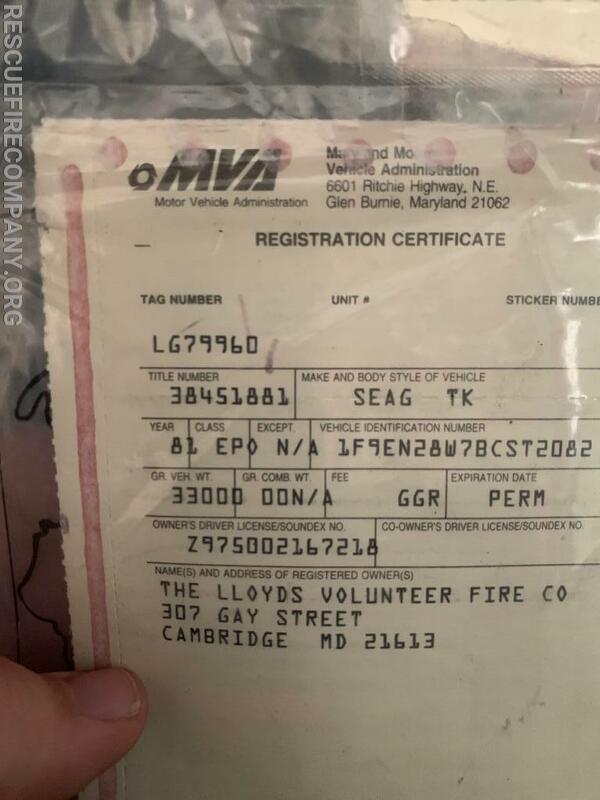 Minimum bid $1,000.